Ruby on Rails a well-known open source web application framework runs via the Ruby programming language. Often referred to as Rails is a full stack framework.It is fast, easy, beautiful and also encodes best practice for agile development. So here are a list of Servers to Run Rail 3 application. A self contained resource which runs anything, see everything and manages the core principal. 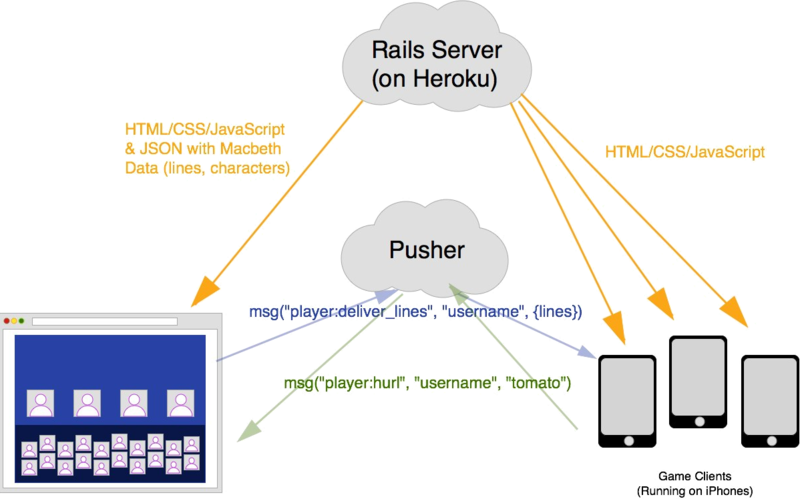 A single free, open source module web server for ease deployment of RAILS. Supports Hybrid multi-process multi-threaded processes. 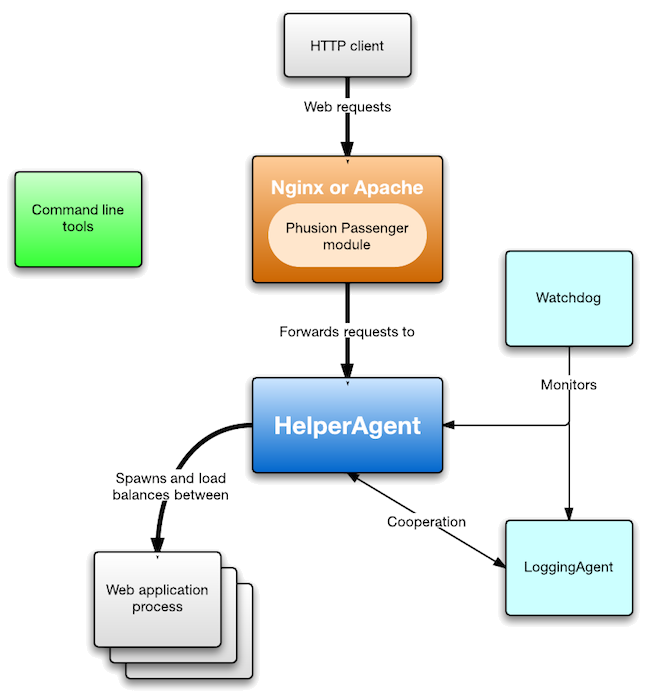 Phusion Passenger enables, restart and to query its status through command line tools like passenger-status, passenger-config, passenger-memory-stats. It has two deployment models and keeps configuration to a minimum amount. By default Passenger is designed for multi-app deployment. 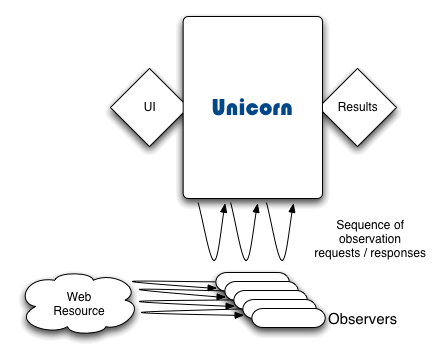 Unicorn is specially designed for fast clients and ease-debugging. It can manage and Spawn number of worker process and Simple and easy Ruby DSL for configuration. Supports Ruby on Rails via a Rack wrapper.